Justified by Faith Alone by R.C. 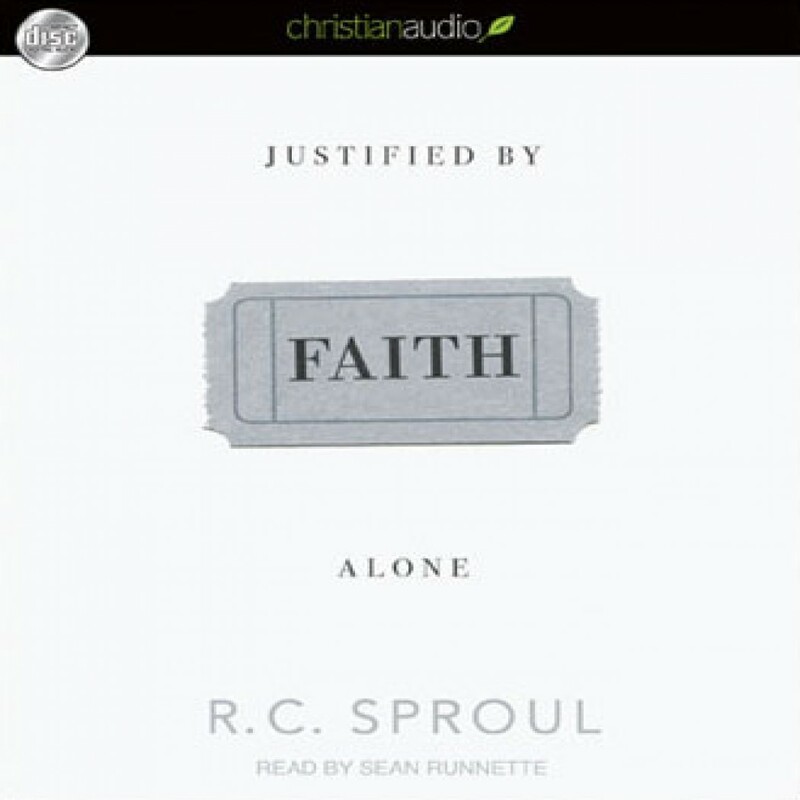 Sproul Audiobook Download - Christian audiobooks. Try us free. Since the Protestant Reformation of the 16th century, sola fide has been the defining doctrine of evangelical Christianity--and the way a person is justified the defining difference between Roman Catholics and evangelicals.